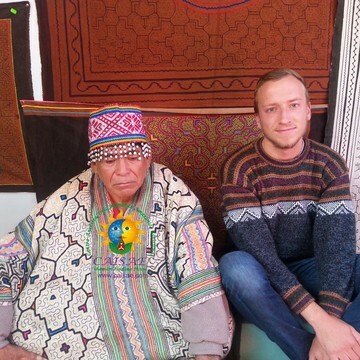 Unforgettable Experiences with Ayahuasca - Wachuma (San Pedro). 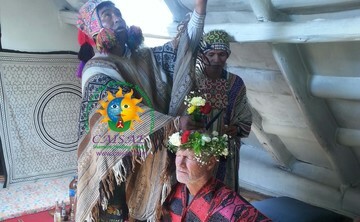 Accompanied ancestral ceremonies in Amazonas (Pucallpa Iquitos). All year 2017. 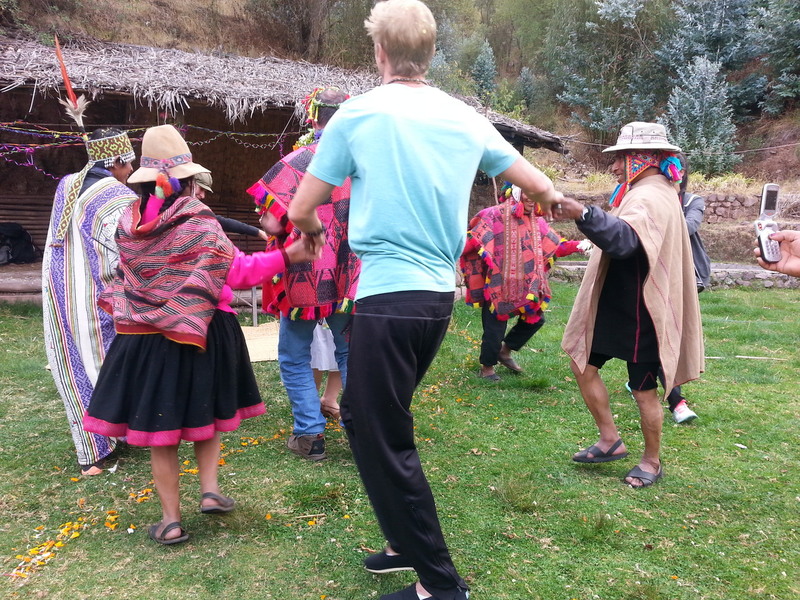 AYAHUASCA, WACHUMA Retreat in Cusco Peru, 4 days, oll yerar 2017. 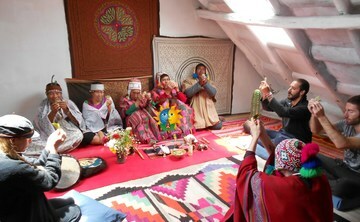 AYAHUASCA and San Pedro en Cusco Peru, 02 DAY. All year 2017. 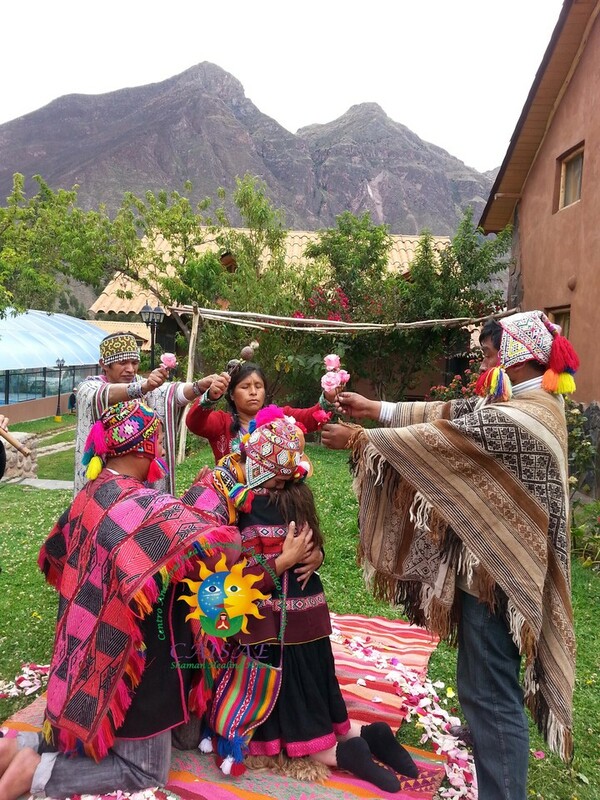 Our association descended from the ancestral Inca culture. 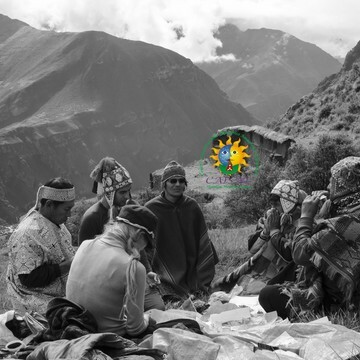 We value and maintain the secrets and traditional mysteries of the indigenous peoples of ancient Peru, representing indigenous techniques of ancient pre-Inca wisdom. We facilitate a professional treatment of intense healing. 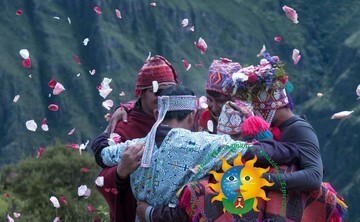 Our intention is for one to awaken and walk one´s heart path. 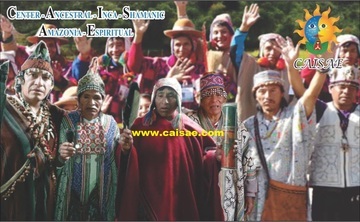 CAISAE helps one find spiritual, emotional, physical and mental harmony. Self-discovery and self-healing is our purpose; one´s evolution as a being in the universe. Thanks to our responsible and thoughtful healing methods we are improving the lives of our participants. 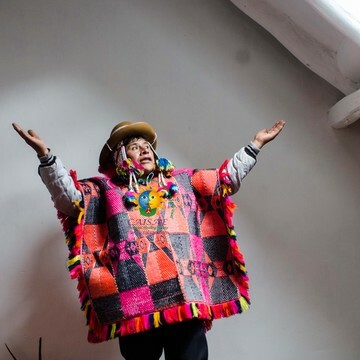 These Inca shamanic methods where inherited by our masters from their ancestors. 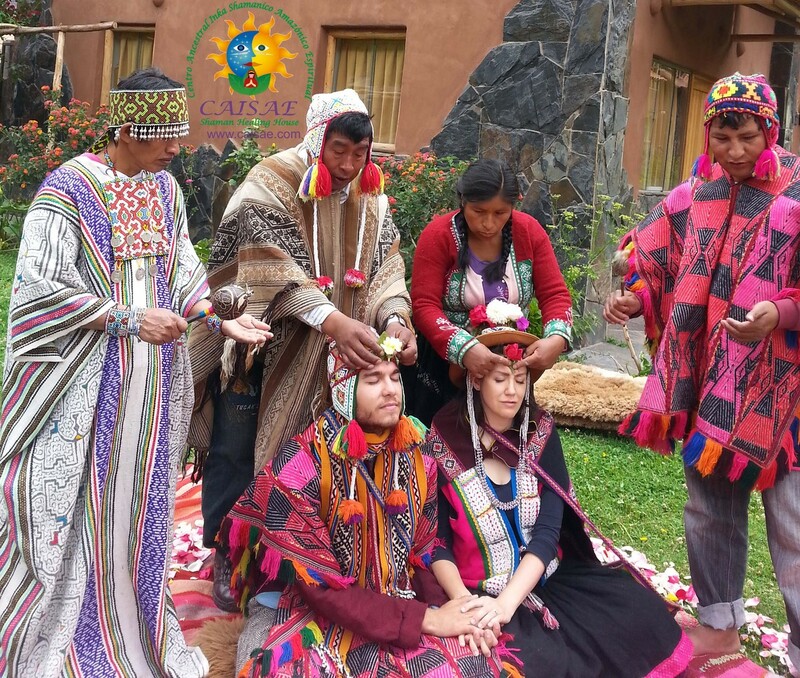 Our retreats have been recognized by the Peruvian Ministry of Health which has vouched for the responsibilty, safety, and authenticity of the nature of our services. 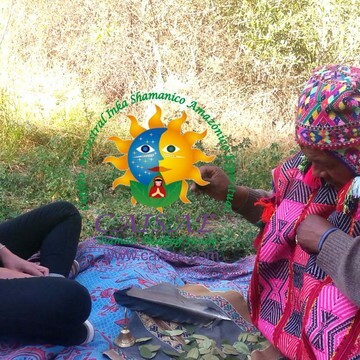 Our principle objective is the development, investigation and preservation of spiritual healing through sacred medicinal plants. 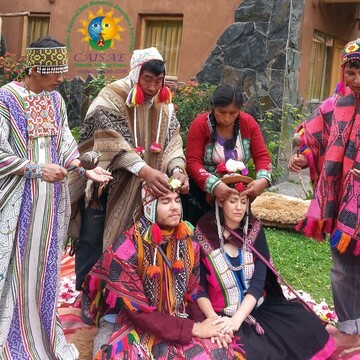 Feeling secure within yourself and having faith in the curative properties of the sacred plants is the secret for spiritual curing with Ayahuasca, San Pedro and the Andean Ceremony. 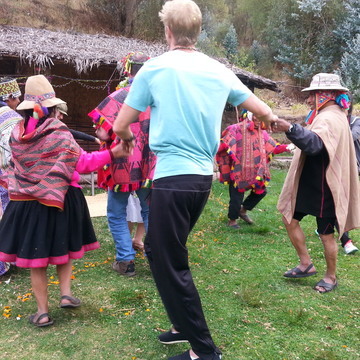 This is the way to completly open oneself to the benefits of the ceremony. 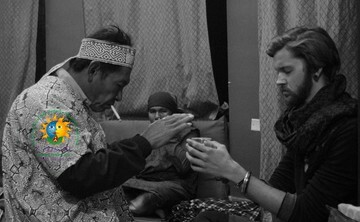 During the ceremony the link between the Shaman and the participant is essential. 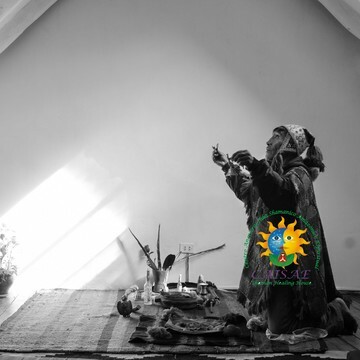 Private retreats are avaliable in periods of 1, 2, 3, 5 & 7 days in our shamanic center or a countryside location. 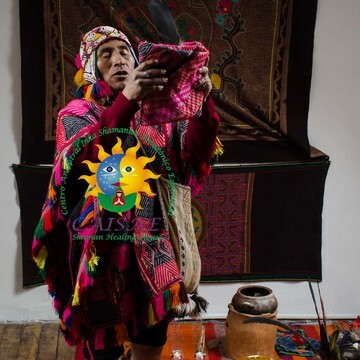 WHO are the Shamans and how can they HELP us?.-The center is associated with more than 120 Shamanic Masters of various Peruvian tribes; Andean (Qeros, Ausangate) and Amazon (Shipibos, Ashanincas, Machilengas). 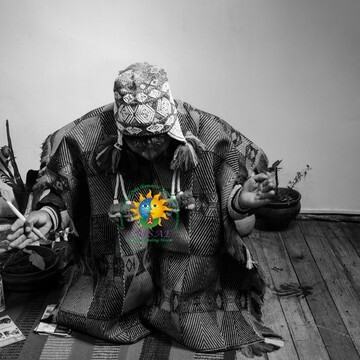 The intention of these select Shamans is to share their knowledge and teachings to humanity. 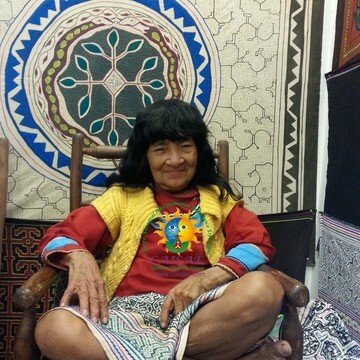 CAISAE helps you discover and embrace the mystery and power of true inner healing. We are dedicated to mending wounds and healing scars deep within the mind and soul of one’s being. 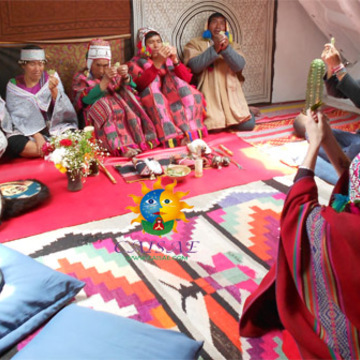 With Ayahuasca andWachuma (San Pedro) ceremonies we seek spiritual purification through our Andean and Amazonian methods, methods which have been maintained by tradition through the centuries. Purification is achieved at levels and in dimensions that modern-day medical science is not capable of reaching. 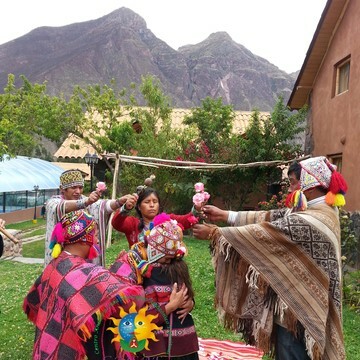 People from all over the world, from all walks of life, regardless of cultural, religious and professional backrounds have experienced our healing rituals, our life-improving wisdom. 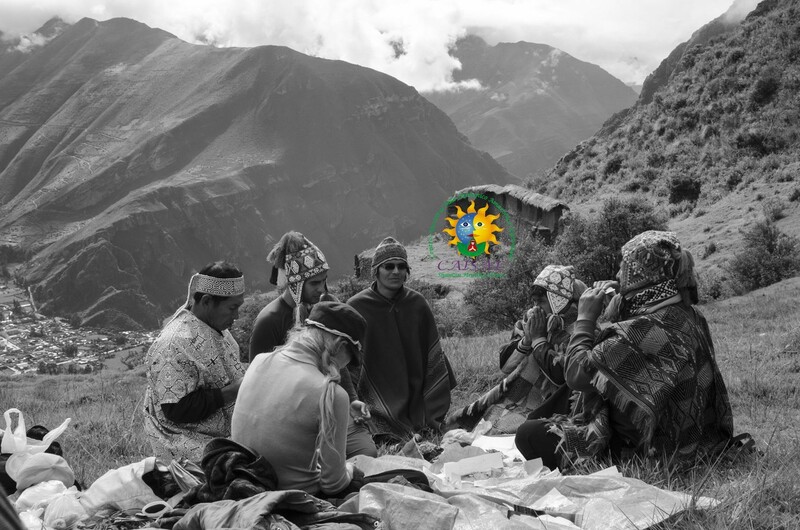 We preserve the techniques of ancient generations past for the betterment, overcoming, solving, and healing of all that is desired to be improved in one’s life, through the medium of the wisdom found in the ritual of the plant medicine. Thanks to a team of collaborators and organized logistics, optimal results are achieved in your spiritual retreat. 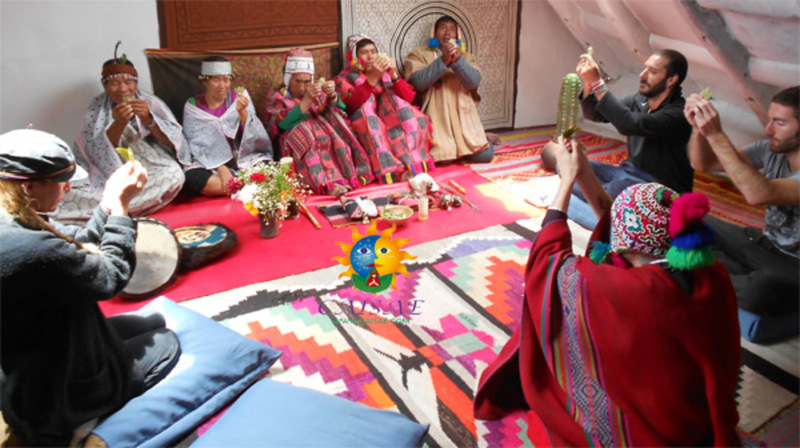 We invite you to share in and experience our ancestral knowledge from the Andean and Amazonian communities. 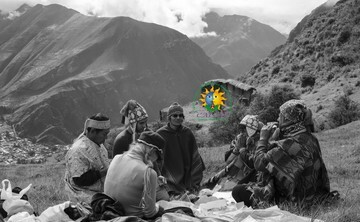 By doing so you are helping to preserve and protect their healing wisdom and way of life. Reply to the comment by Ms. Elise Eagle. Criminal Abuse at Caisae - BEWARE!! I was badly abused at Caisae. 3 broken ribs. Many bruises. 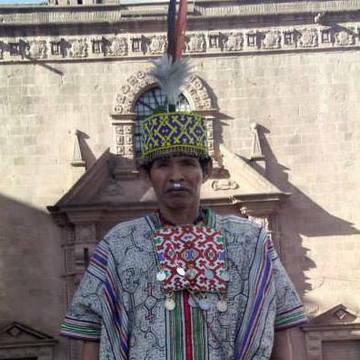 Have peruvian tourist police pictures and x-rays as proof. No heat. No privacy. No locks on doors. Shower EXPLODED and room filled with electrical smelling smoke. Dangerous. Tourist police gave $1000 refund proving guilt. Claimed online that I attempted to blackmail them for $30,000. Liable. Bold face liars. Lawsuits in progress. Poor English translation. Facility resembles a jail. Bad food. 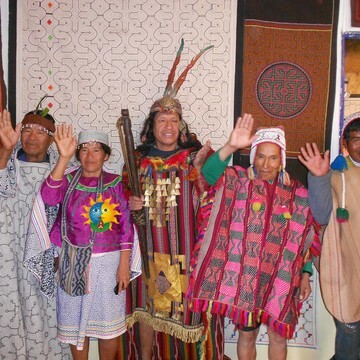 Some “shamans” have less than a year’s training. Here is a link to the documentary I made about the horrors I experienced while they were “healing” me. https://www.youtube.com/watch?v=_Lg9nmrXUCc&t=1311s BEWARE!! !